The biggest stories, stars and stats from January in the VTB League. The Army Men’s first defeat in the VTB League was the biggest surprise of the month. The Red and Blue were on cruise control to start the season, destroying teams with their offense. The seeming ease with which Itoudis’ men took care of business had created an aura of invincibility. 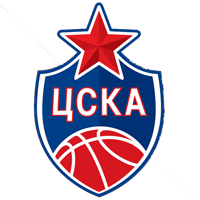 After 13 consecutive wins by an average margin of 22 points, it looked like CSKA would go undefeated the rest of the way. But for the third year in a row, the Army Men ran into trouble in St. Petersburg. On paper, Zenit appeared weaker than Khimki, Loko or UNICS, especially with Karasev and Mekel out with injuries. But the home team took an early lead and never gave it up. Speed, three-point shooting, aggressive defense and an outstanding game from center Jalen Reynolds (21 points + 8 rebounds + 4 assists) were the keys to the win. January was not supposed to cause problems for Dimitris Priftis’ men. UNICS did not face any other top-five teams, playing Enisey, Astana, Kalev and Nizhny Novgorod–talented teams, certainly, but not necessarily elite competition. 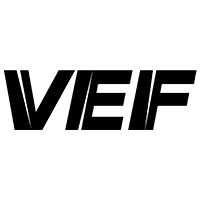 But UNICS began to sputter when least expected. Kazan earned a reputation as one of the League’s best defensive teams at the start of the season, giving up an average 70.9 points per game. Over the first 10 games, no one scored more than 78 on Kazan. But the steady defense seemingly evaporated in January. 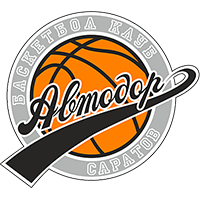 Kazan was unable to hold a single opponent below its previous average, while two teams scored more than 90 (Enisey – 92, Nizhny Novgorod – 91). Enisey was unable to complete the upset, but Nizhny Novgorod was not as generous. 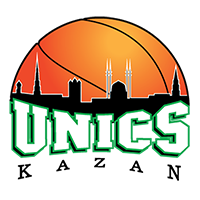 Over the course of the month, UNICS gave up an average 84 points per game, 13 points worse than the first three months of the season. January was also the month for high-profile coaching returns. And, in both cases, the moves were quite unexpected. Khimki was the first to surprise. There were whispers Georgios Bartzokas would lose his job at the start of the season. But the Greek boss was able to stay on, helped by the team’s strong performance in the VTB League. Once Khimki began to slip in the League, however, the trust in Bartzokas ran out. 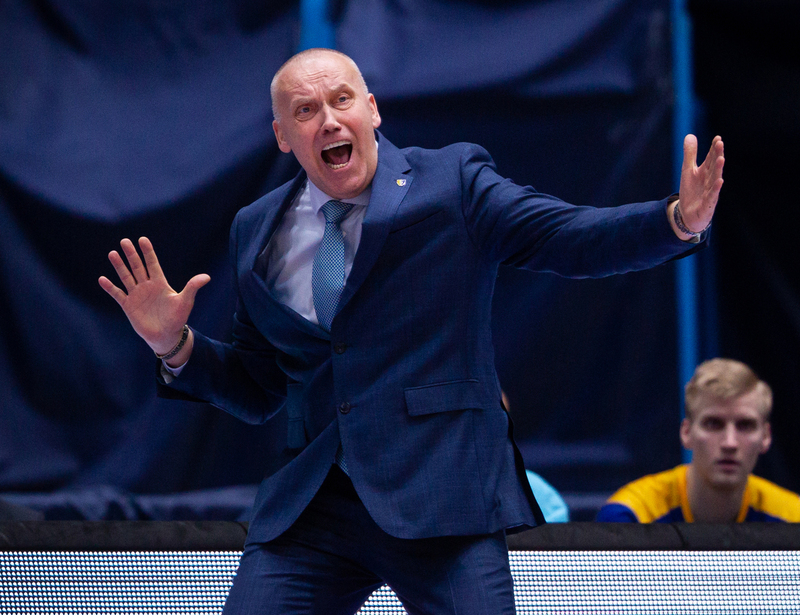 Between a disappointing record in the EuroLeague and losses to Nizhny Novgorod and CSKA in the VTB League, the veteran coach found himself replaced by Rimas Kurtinaitis. The Lithuanian spent many years at Khimki and ranks among the top-five winningest coaches in League history. Not surprisingly, his return to the League began with an exciting 100-92 win over Avtodor. Kurtinaitis’ success, in turn, contributed to Dusan Alimpijevic’s firing. His dismissal came as a surprise, even knowing the club’s reputation. The Serb had accomplished quite a bit during his short time at Avtodor. He improved the defense, tried to implement more consistency on offense and helped his American guards to flourish. Under Alimpijevic, Golden and Ireland became two of the most dangerous guards in the League. But it wasn’t enough for the team’s executives as Evgeny Pashutin was brought back to replace him. 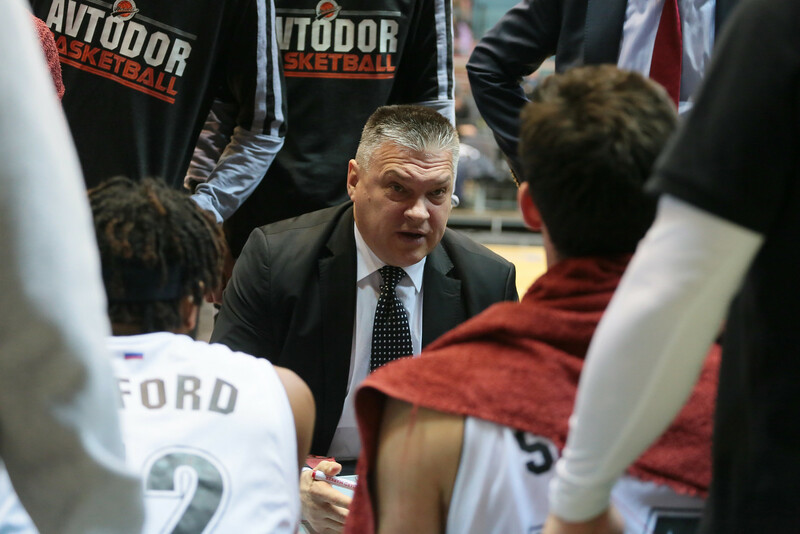 The Russian coach performed a minor miracle last season, leading Avtodor to a top-five finish in the regular season. But Saratov will have a very difficult time repeating that feat this season. 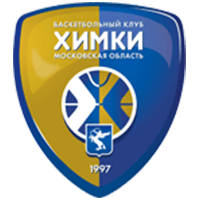 Kurtinaitis and Pashutin stole the headlines, but Tsmoki-Minsk also made a move at head coach as Rostislav Vergun took Aliaksandr Krutsikau’s spot. The results on the court, however, have yet to improve. The Belarusians were blown out by Khimki and CSKA and remain the worst team in the League. While the top-three teams suffered setbacks, the two remaining teams in the top-five are beginning to pick up steam. Loko and Zenit have the longest active winning streaks (five and three games, respectively). Both these teams did not look very good at the start of the season and already changed coaches. Kuban rebounded first, going undefeated in January with three wins and drawing to within a game of 3rd-place UNICS. St. Petersburg had a bigger hole to climb out of. New coach Joan Plaza is still implementing his system and has had to deal with numerous injuries in the process. 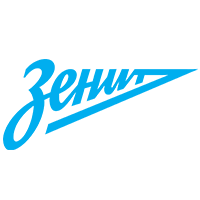 Nonetheless, under his leadership, the Blue, White and Sky Blues have displayed an attractive, attacking style, which is delivering results. Nizhny Novgorod’s steady climb also deserves attention. The Volga club has not always been very consistent this season, but January was very good to the team. 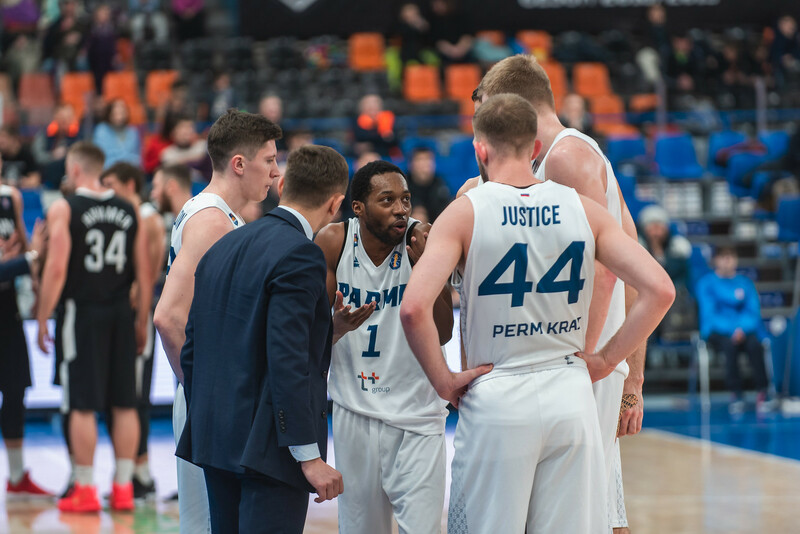 Nizhny picked up three wins in four outings and is now in good position to reach the playoffs. 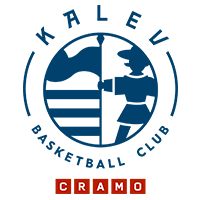 The group of teams likely to compete for the final playoff spots emerged in January. 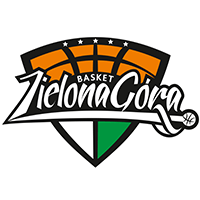 Zielona Gora, PARMA, VEF and Tsmoki-Minsk combined for only two wins (both in games against each other), significantly reducing their chances at a top-eight finish. The four teams now trail 10th-place Enisey by three wins, a huge gap to make up with only 10-12 games remaining. Among the teams in contention, however, the fun is only starting. 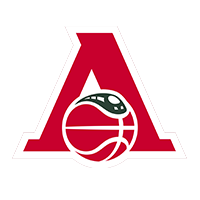 Astana’s slump; strong performances by Zenit, Nizhny Novgorod and Enisey; and Avtodor and Kalev’s consistency all have made for a muddled playoff picture. 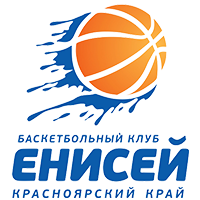 Only two wins separate 5th-place Zenit and 10th-place Enisey. Each of these teams has shown it can spring an upset. As the season enters the home stretch, there are likely to be even more surprising results, making for a wild, unpredictable finish. Most teams have stayed busy in free agency, despite the start of the season. Six new players were signed in November and five in December. January exceeded both with eight players joining VTB League teams. It’s too early to tell what kind of impact the moves will have. 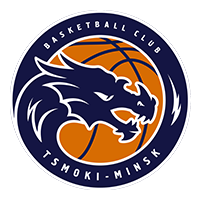 Timofey Gerasimov and Evgeny Beliankov, for example, are unlikely to play a big role at Nizhny Novgorod and Tsmoki-Minsk, respectively. They were signed based on future potential (Gerasimov) or to extend the rotation at least a little (Beliankov). Eric Griffin was only here for a flash. The leading scorer for Zielona Gora on January 6, he scored 11 points in his debut. But Griffin only lasted for 10 days, leaving the club on January 15. The rest of the January signings should have a bigger impact. Tony Wroten was once an up-and-coming player in the NBA and looks to give Kalev a boost down the stretch. Talented Serbian center Dragan Apic should add depth to Loko’s frontcourt. Michael Bruesewitz should make Enisey more dangerous on the perimeter. The forward replaced Tyler Stone, who was unable to mesh with the Siberian club’s style of play. The biggest success stories so far belong to Ian Hummer and Ken Brown. Hummer was a huge part of Nizhny Novgorod’s successful month, recording a double-double in a tough road win vs. VEF (16 points, 14 rebounds). Brown, meanwhile, has yet to help PARMA to a win. But he did set the season record for assists, 16, in only his second outing.